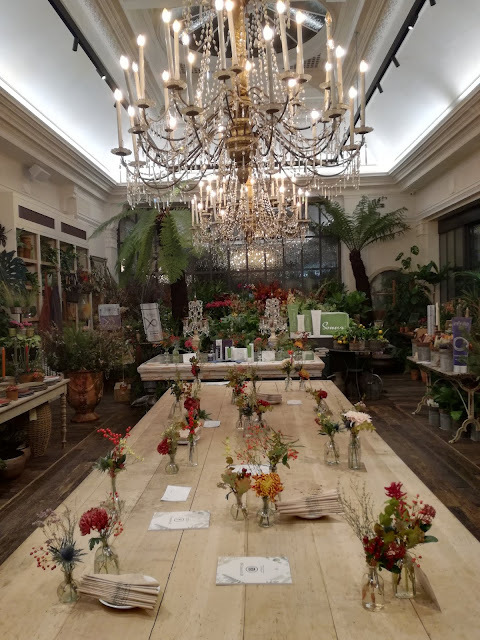 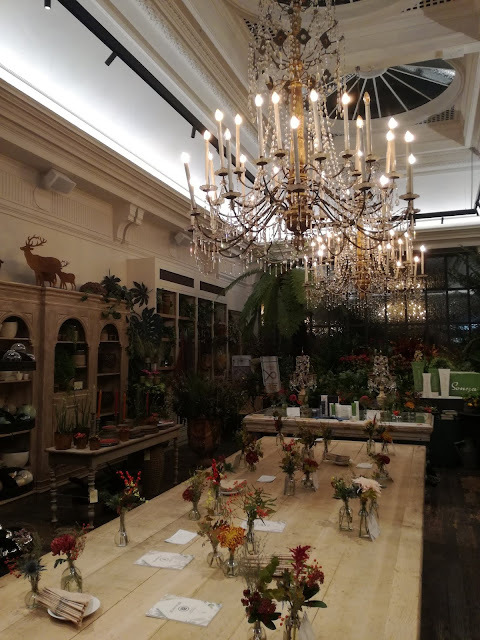 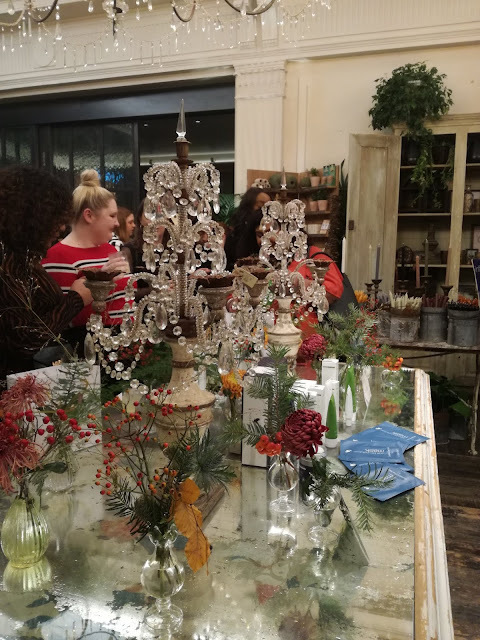 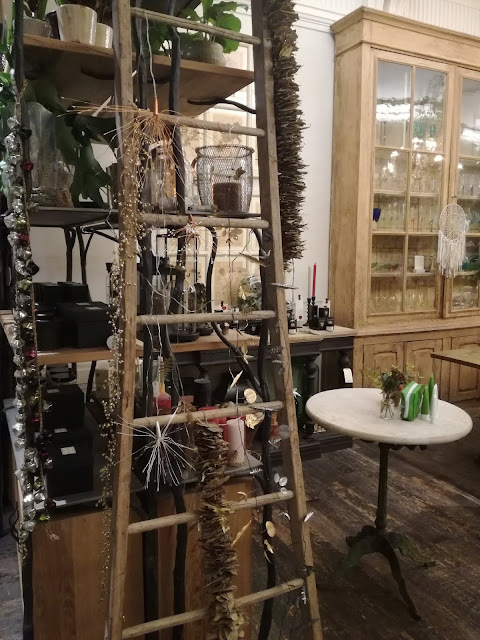 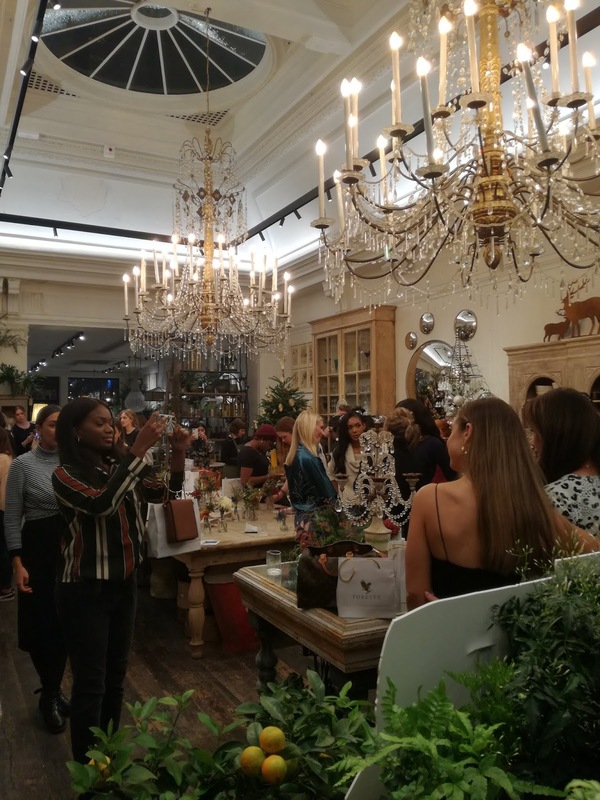 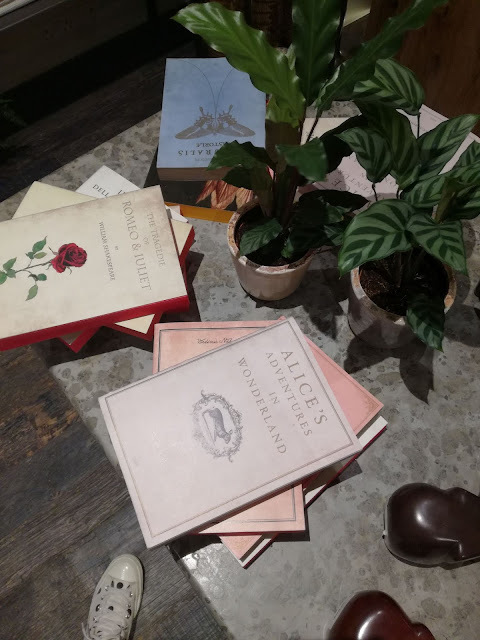 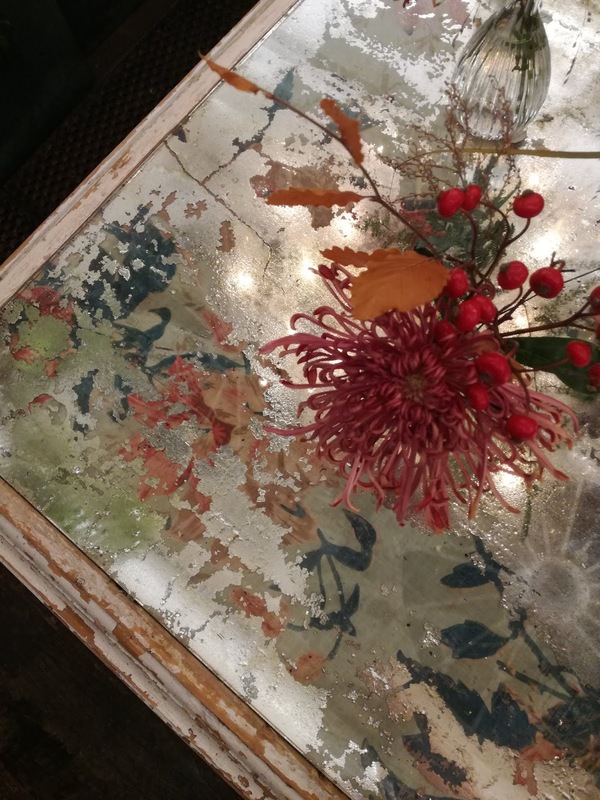 Last Thursday I was lucky enough to attend a lovely event at the beautiful Petersham Nurseries in Covent Garden with Forever Living Skincare. 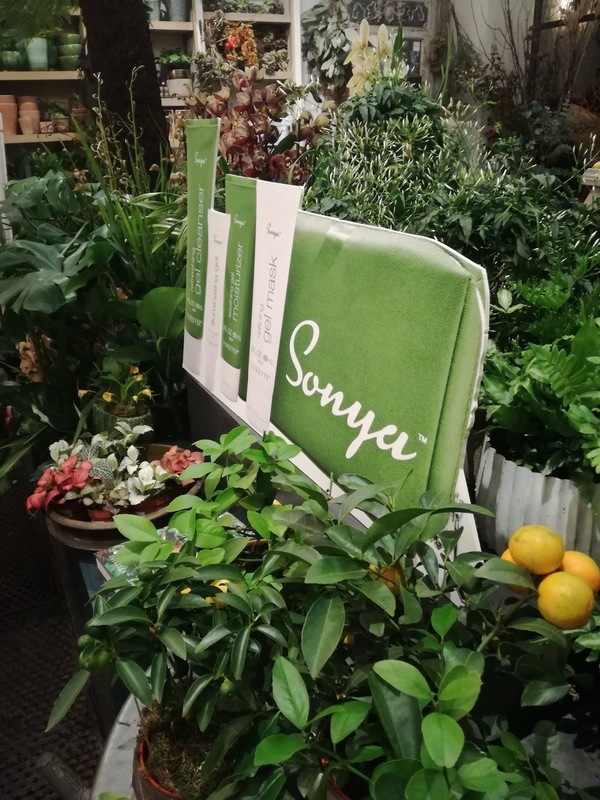 It was to launch the brand new Sonya range, an Aloe Vera based gel range. 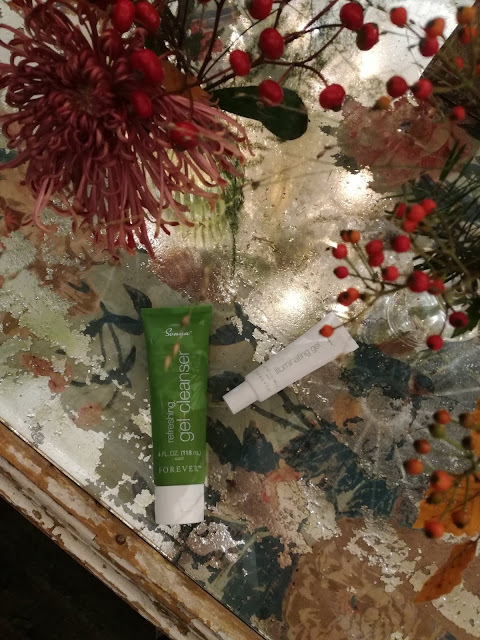 I live for a good gel skincare, with my oily skin I find gel based products to be so much lighter on my skin! 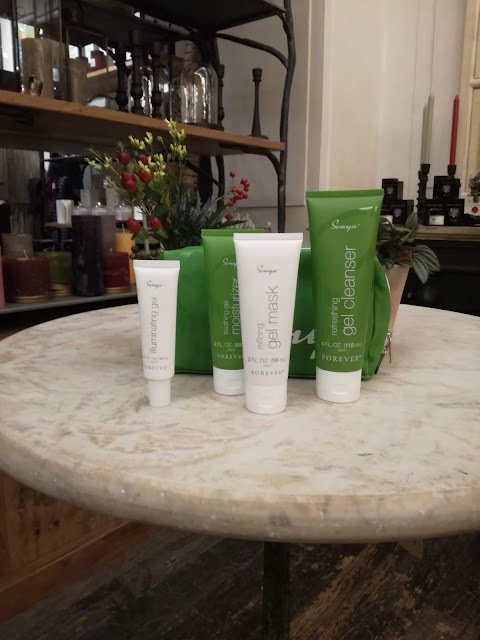 I'm still trying out all the products at the moment - I want to give them a good try before I give a full review on the blog, but keep an eye out in the next few weeks!